Villas is using Smore newsletters to spread the word online. 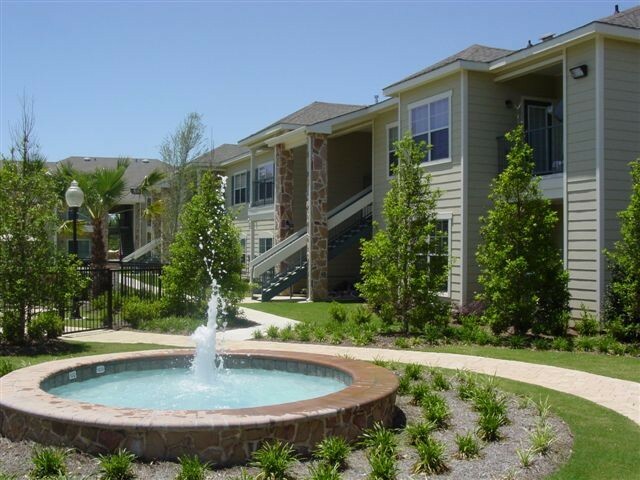 Your luxury coastal apartment home awaits you! 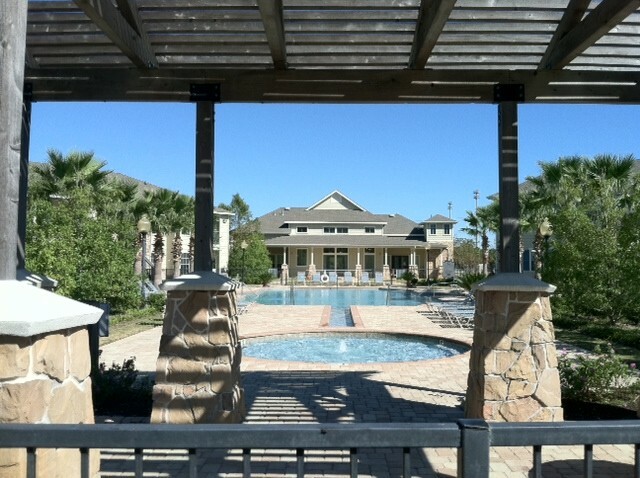 Less than 10 minutes from the beach, Villas at Bon Secour is your luxury apartment home destination for comfort, convenience, and elegant beach living. 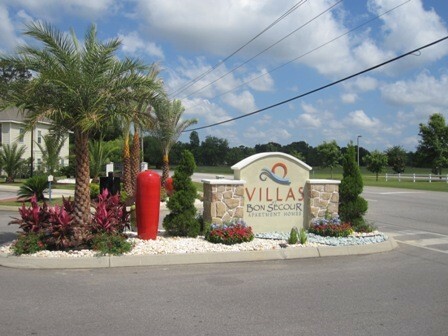 Right off of Route 59, Villas at Bon Secour is in the ideal location for all dining and entertainment needs, and you can also take advantage of all of our state of the art community amenities! We're Proud to be Pet Friendly! 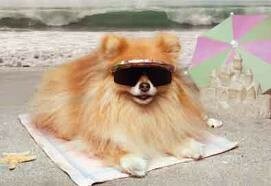 Don't leave Fido or Fifi behind - we love your pets! Breed restrictions do apply, please call for details! 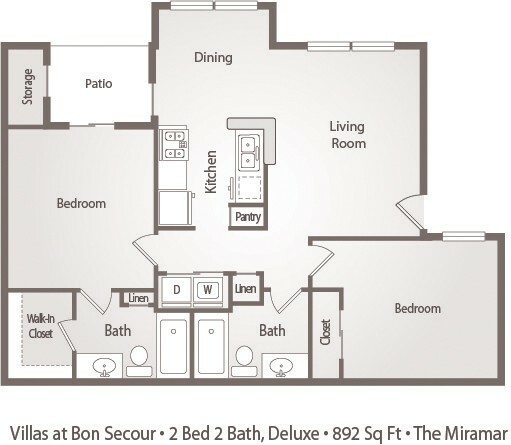 Available now, this two bedroom two full bath apartment home is the perfect open layout with plenty of closet space. Enjoy the beautiful Fall weather out on your private patio. Forget the laundromat - this home comes included with a full size washer & dryer! Hurry in - a home like this won't last long! CALL ANGEL TODAY BEFORE IT'S TOO LATE!